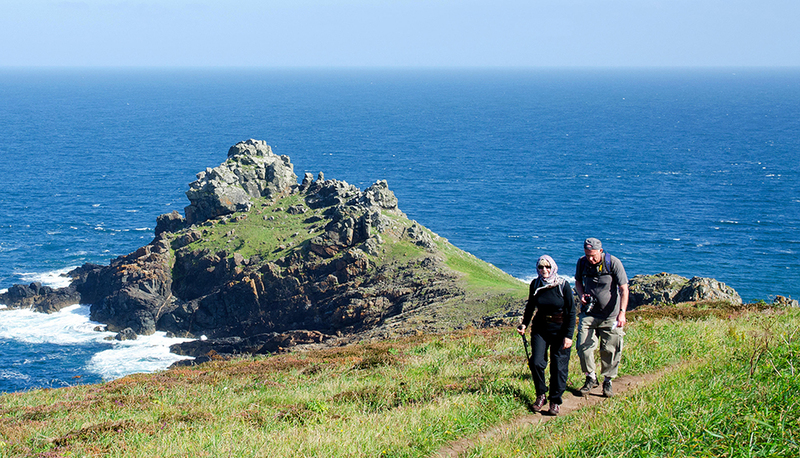 With easy access to the ruggedly beautiful South West Coast Path, Trevalgan is a natural choice for walkers. 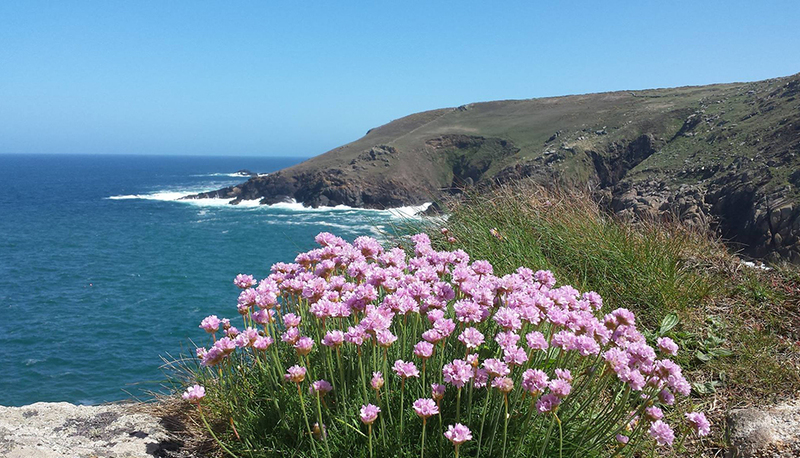 The Park is located mid-way between St Ives and Zennor and local bus links make it possible to undertake longer day walks towards Land’s End. 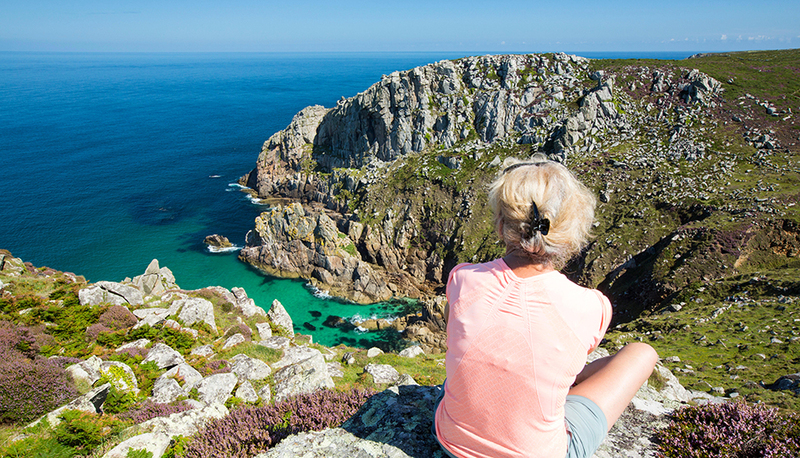 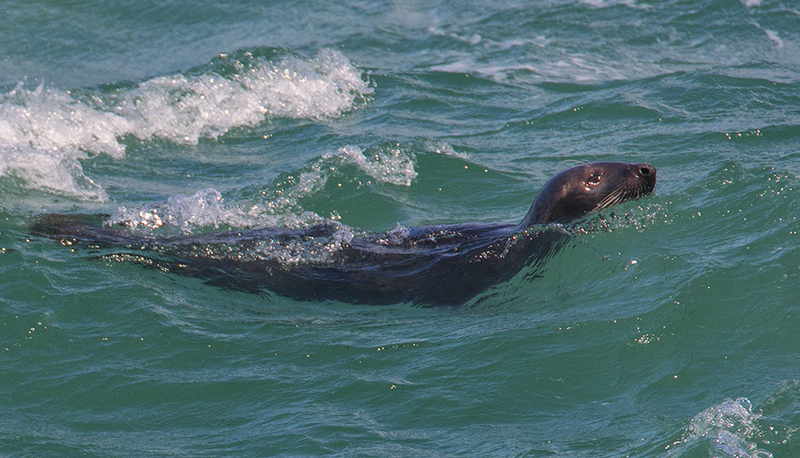 This stretch of coastline is diverse and not only offers varying terrain (with some challenging sections) but wildlife enthusiasts will also appreciate the wonderful flora and fauna to be found both on the clifftops and out to sea. 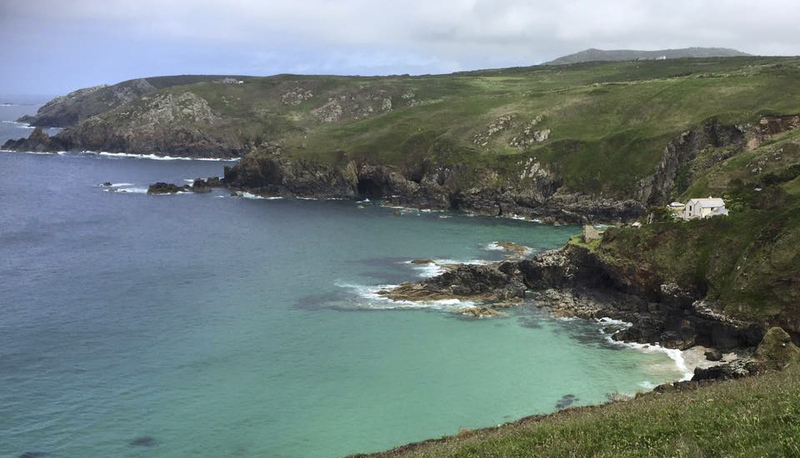 There are an endless number of secluded coves and great cliff top spots for a picnic or why not take a short walk inland for a pub lunch or cream tea? 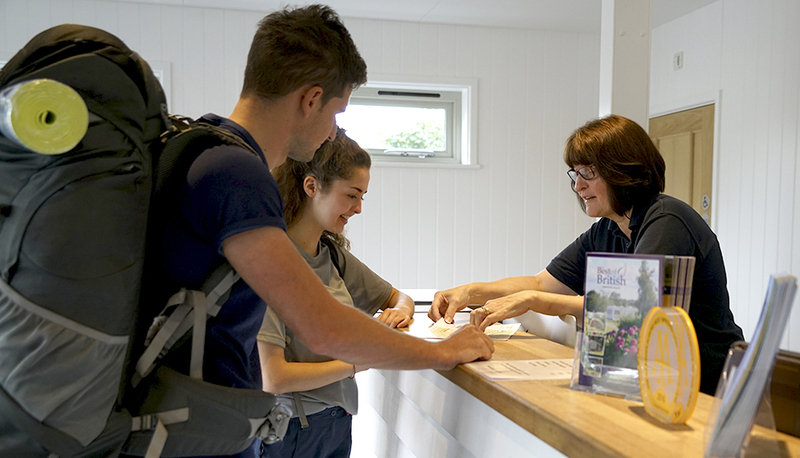 When you get back to site, soothe your aching muscles, ready for your next adventure, in the luxury, underfloor heated showers.